The design of PA3044 is inspired by the Classic Aviator. 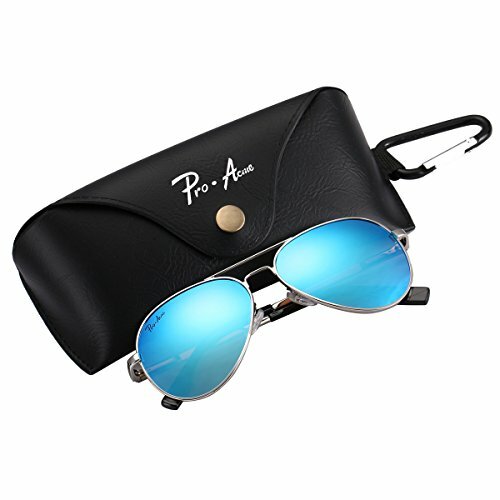 Distinct aviator shape, solid metal frame with spring hinges make PA3044 be the most favorite sunglasses in your wardrobe. Classic Pilot sunglasses with a unique slim frame that has become a timeless fashion icon since their introduction in 1936. Most aviator style sunglasses are oversized for petite faces. PA3044 of full width of 135mm is specially designed for juniors, men or women of small face. We offer different color metal frames which are equipped with grey or brown polarized lenses or polarized flash mirror lenses with various color options. Polarized lenses provide you with improved clarity and keep your eyes from harmful UVA and UVB rays.